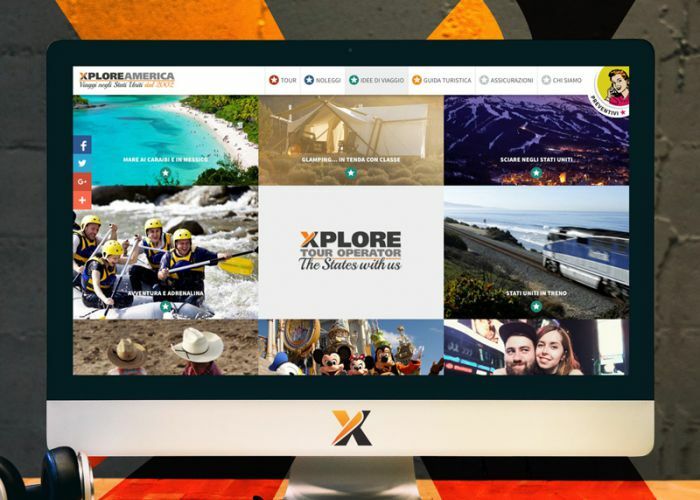 Xploreamerica: travels in the United States. Stays and customized trips in the United States. Choose your tour in America.